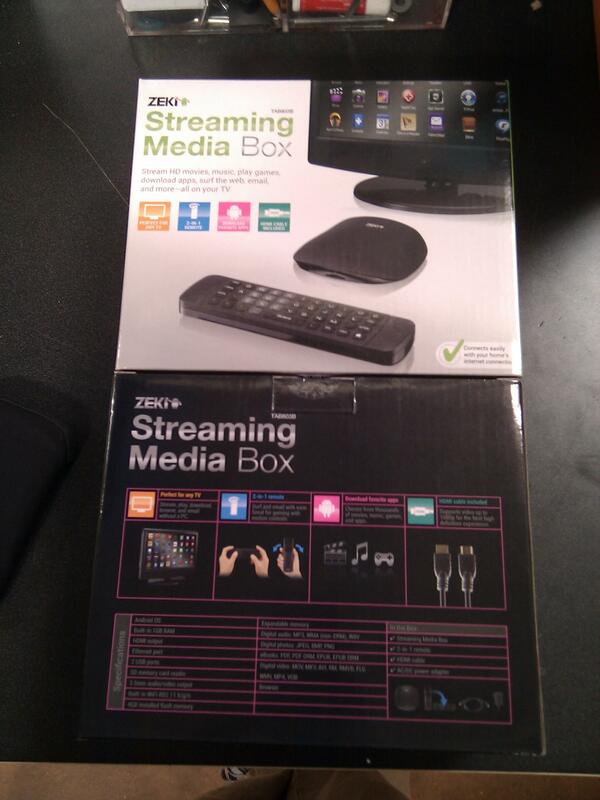 I picked up this up at walmart for $88 it's running ICS and I have full access to the play store. once it's setup you can set it up just like your tab or phone, even add widgets. I can get access to all my stuff like FB, google music, netflix, crackle. hulu isn't working though. I'm hoping this can be rooted.